reach its destination, even after 15 years, delivering its message. This is also the story of this album. project together, combing occidental and African tradition. of the millennium fever the album was nearly finished. finishing the album became a bit more complicated. place: to perform the music live, and create more music. 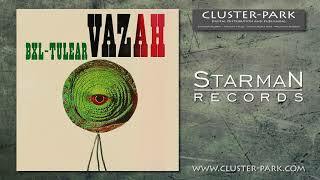 All music composed, arranged and produced by Vazah.